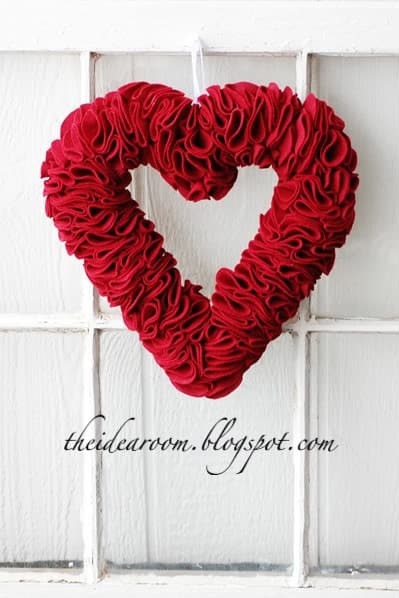 Are you a home decoration maniac and decorate your home for every holiday? 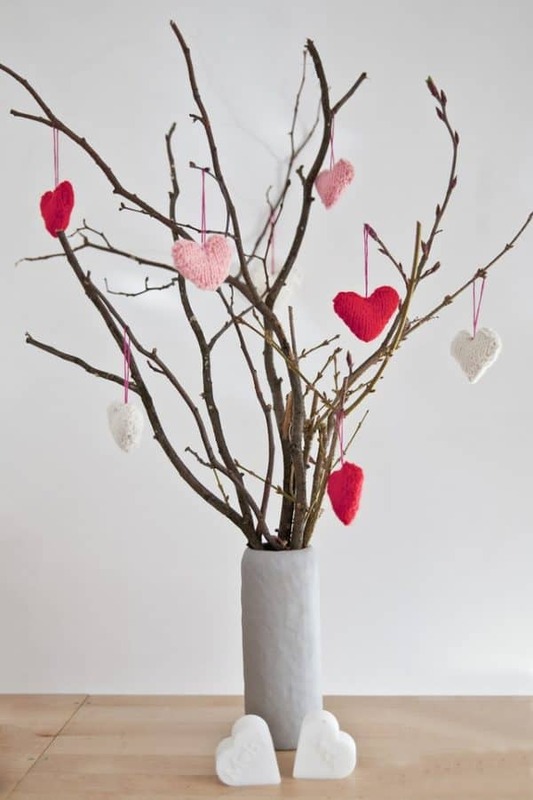 if yes, it’s time to look for some Valentine’s Day decorations that will add the festive spirit in your home with ease. It doesn’t matter whether you are in a relationship or not, these decorations will make you enjoy the holiday. 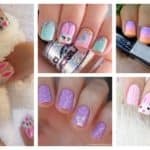 They are great to kill the boredom, so if you are wondering what to do and how to spend your free time, why don’t you engage yourselves in some beautiful DIY projects that will make your homes look amazing? 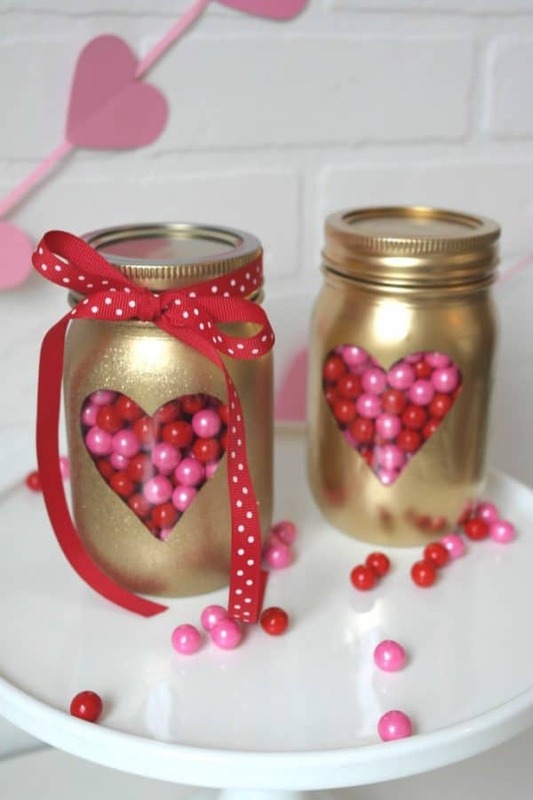 Scroll down through the photos below and see the Interesting DIY Valentine’s Day Crafts That Will Put You In The Festive Spirit. 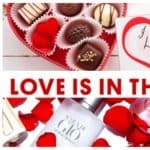 It’s time to celebrate love guys! 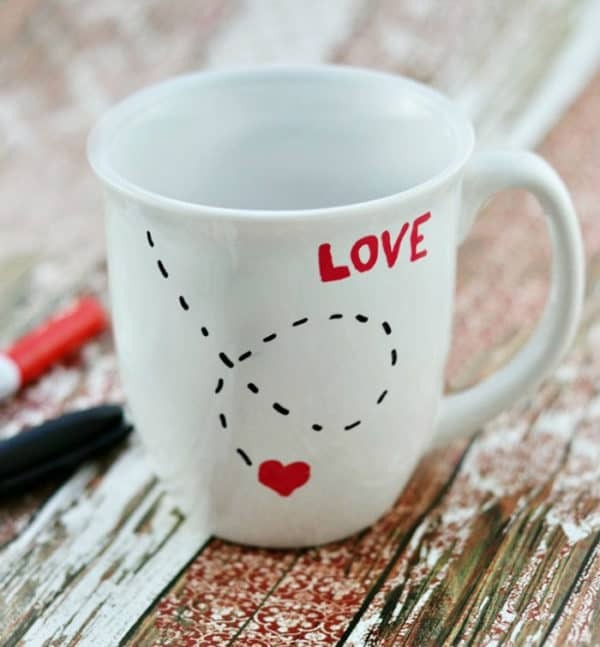 Everyone loves personalized mugs, so get a white mug and special markers and create a mug that will warm the hearts of the people you love. 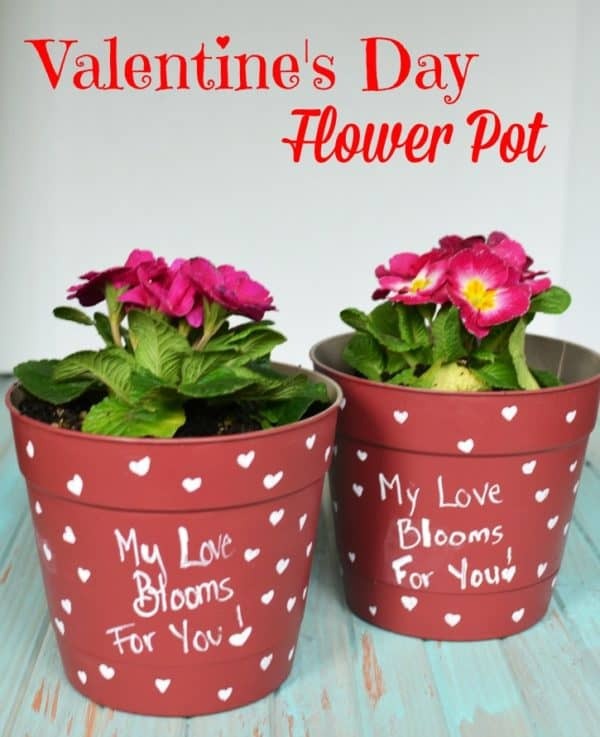 Surprise your date, friends or family and show them how much you love them! They can either display their mugs as decoration or use them daily. 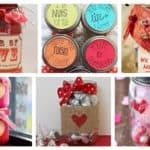 Mason jars are really cheap and that’s the main reason we find them in an abundance of DIY projects. 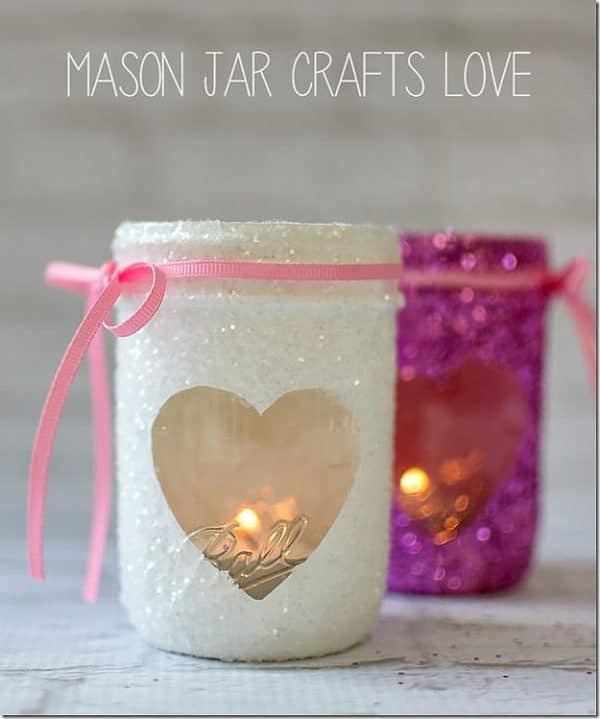 Would you like to make these sparkling candle holders and set the tone for the holiday? Here’s the craft that caught my eyes the most and I’m really looking forward to make it. 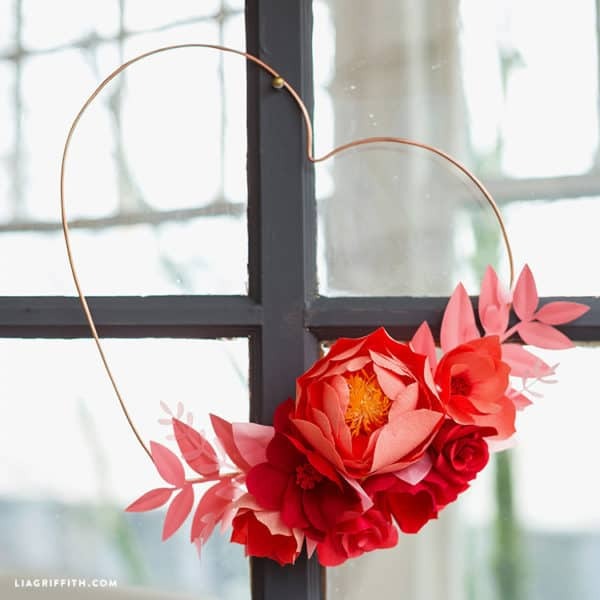 Use a copper wire to make a heart and decorate it with flowers. This decorative piece will enliven your decor and will refresh the space. For all those wine lovers here’s a project that they would love to make. 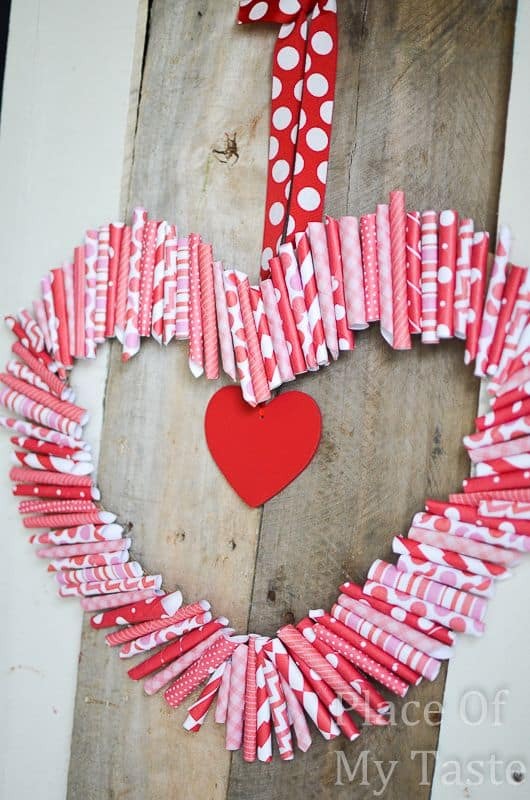 If you have a collection of wine corks, put them to a good use and create this heart-shaped wall decoration that will add character in the room. 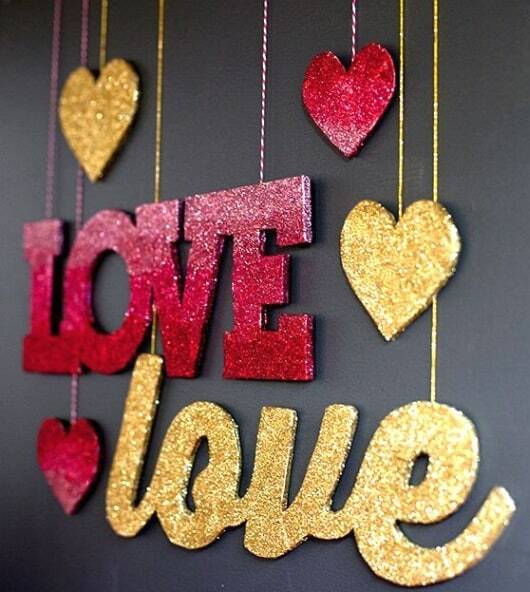 Show everyone how much you appreciate love and keep it on the wall all year round. Have you ever tried to make something with the technique of string art? 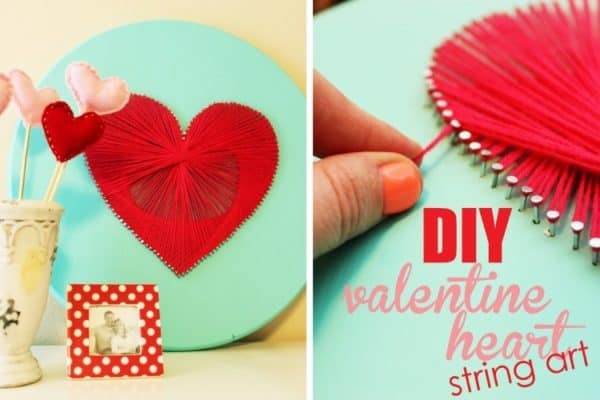 Use nails to make a heart shape and then a red thread to complete the decoration. 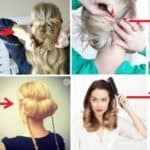 Your guest will ask you where you have got it from, and you can proudly say that you have made it on your own! 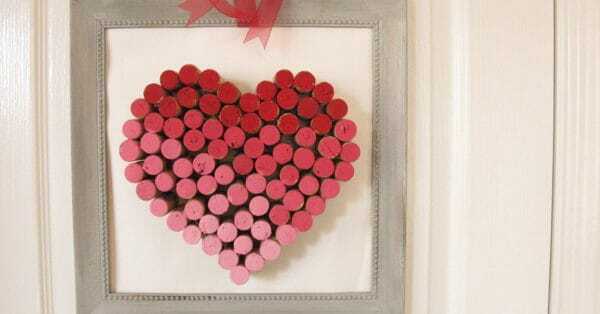 Get some red buttons and use glue to stick them in the shape of heart. 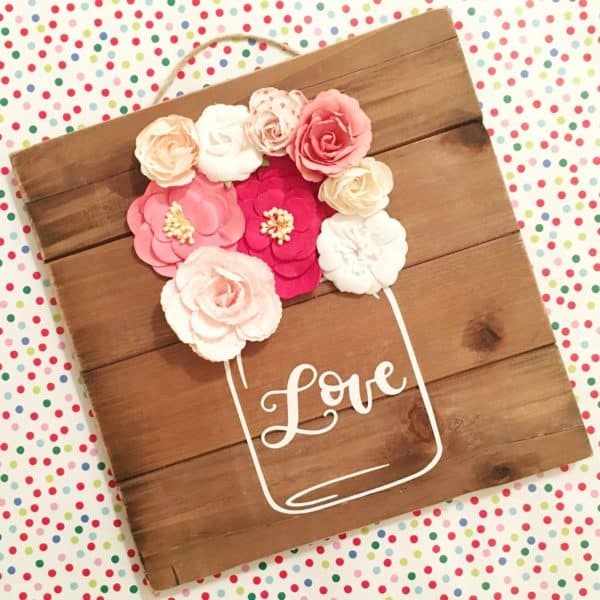 Not only that this is a stunning decoration, it also make a great gift. 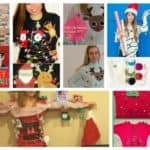 All of these crafts can be beautiful presents, so why don’t you make them instead of buying some ordinary ones?